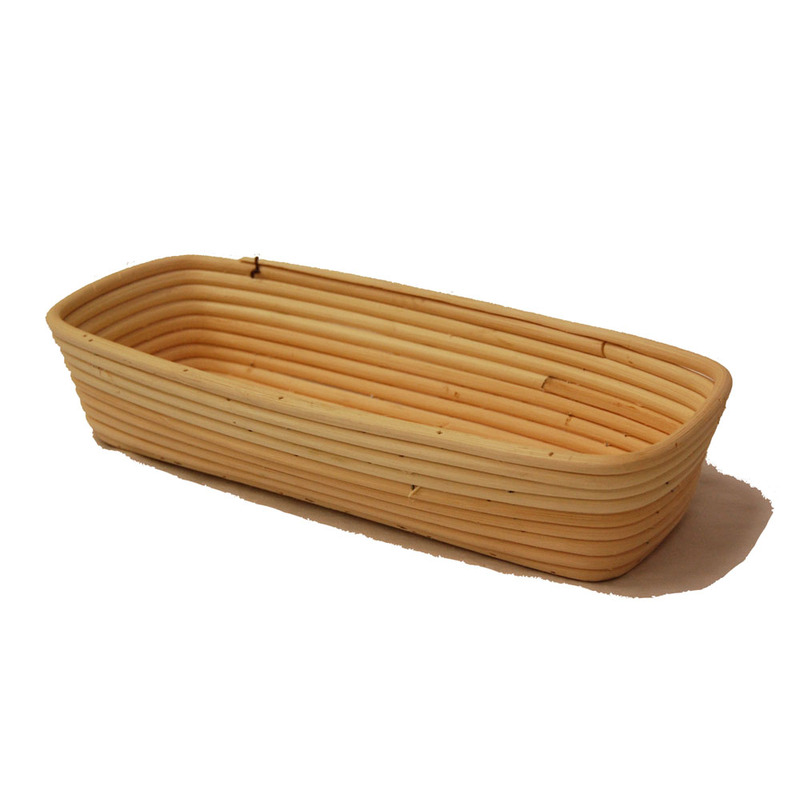 Rattan Coil Baker's Proofing Brotform Basket Wholesale The Lucky Clover Trading Co.
From our Artisan Collection, this oblong proofing bowl is just what the baker needs in order to make the perfect loaf of bread. 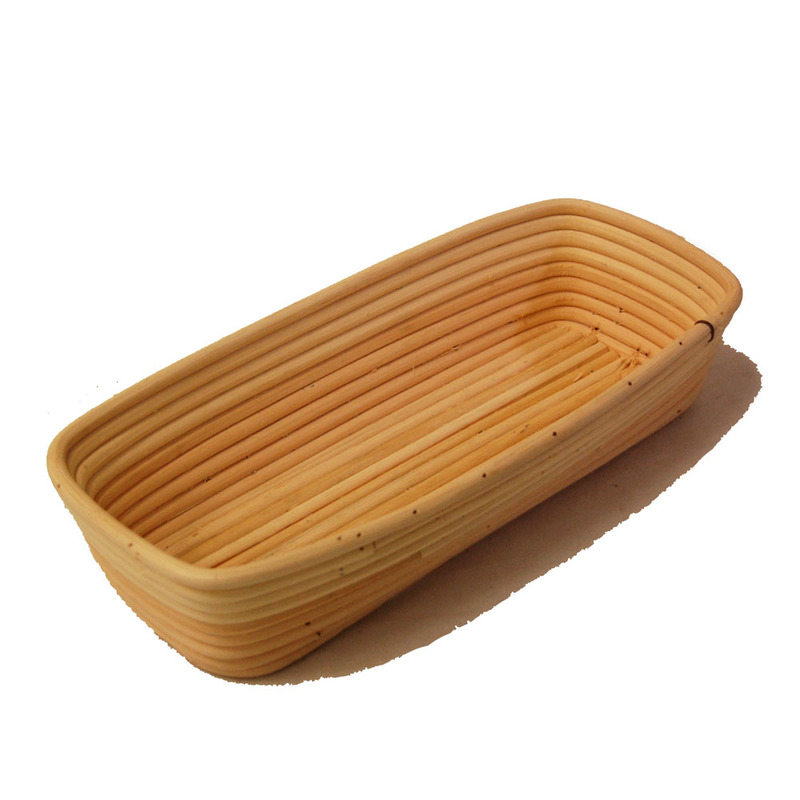 Made out of natural rattan, this proofing basket, also known as a banneton, is sturdy, allowing the dough to rise before it goes into the oven. 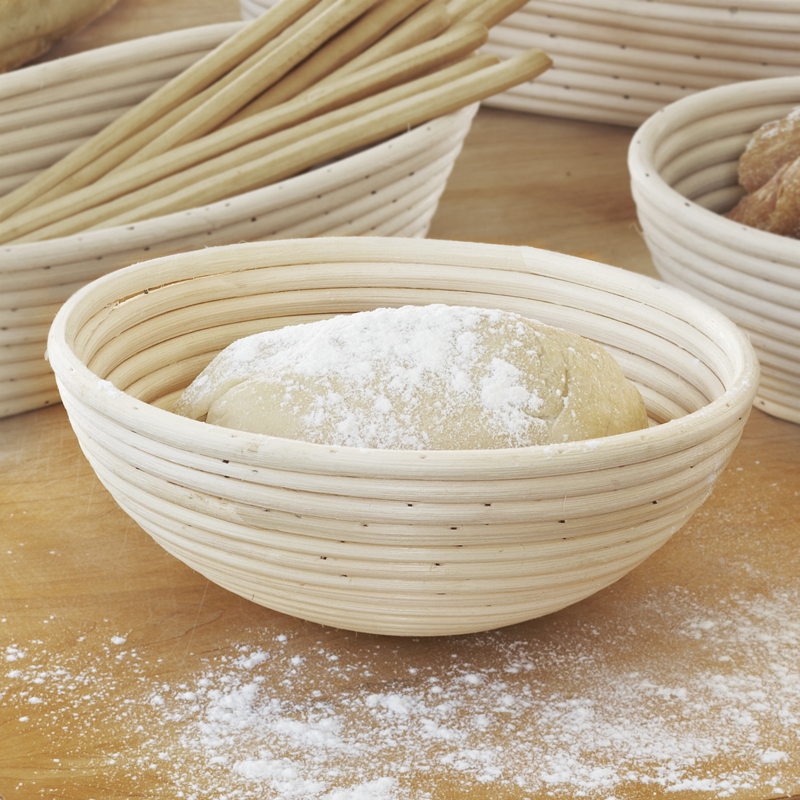 Try this proofing basket, a favorite for artisan bread bakers. 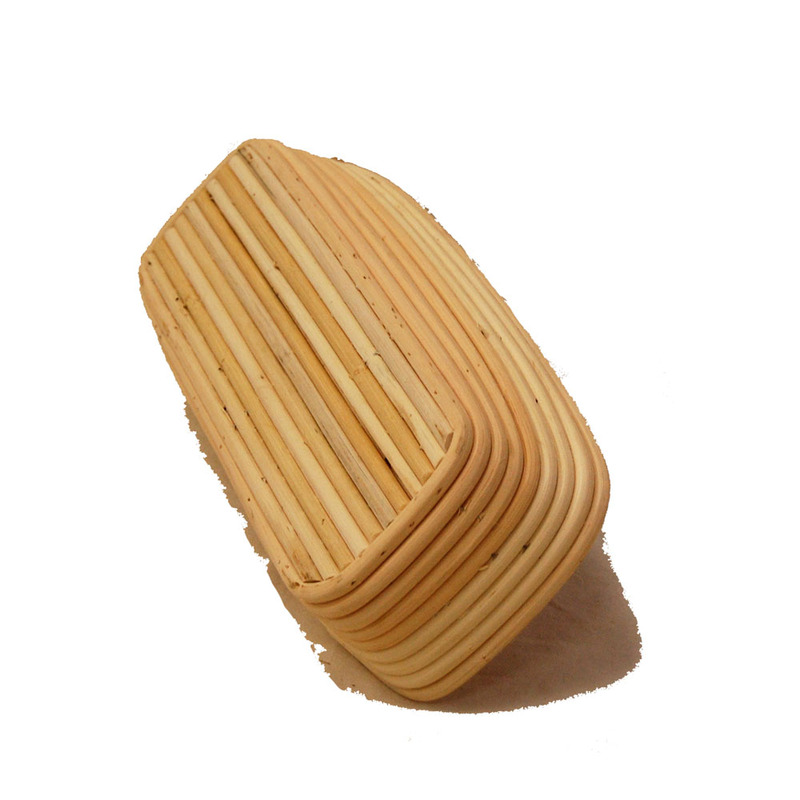 Nice quality, good price and minimal shipping time. Packaged well for shipping. Nice selection. 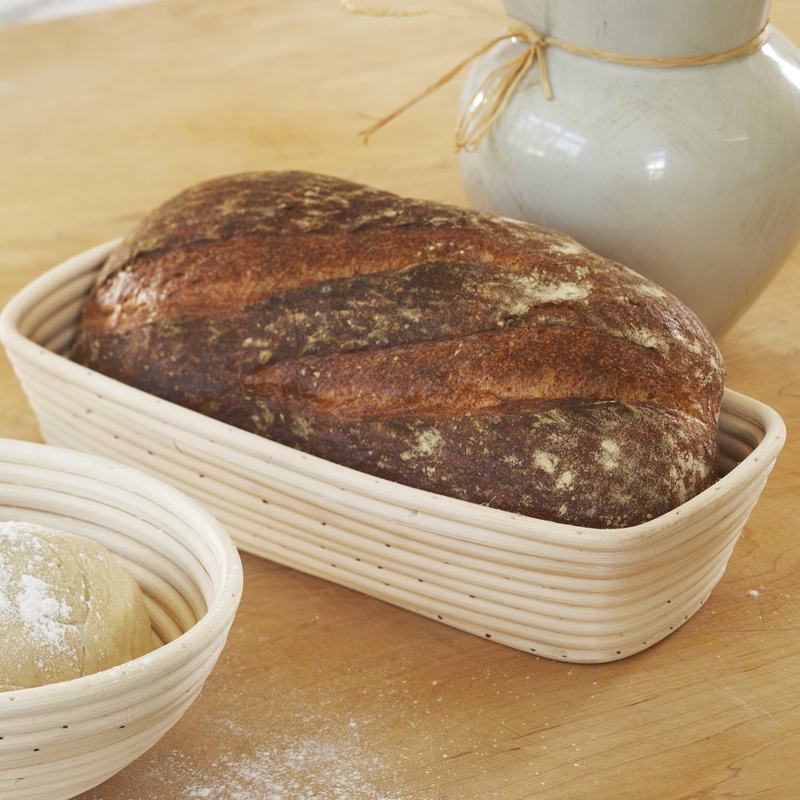 Misted with water, dusted with rice flour, added bread dough, refrigerated overnight and next morning the bread came right off! 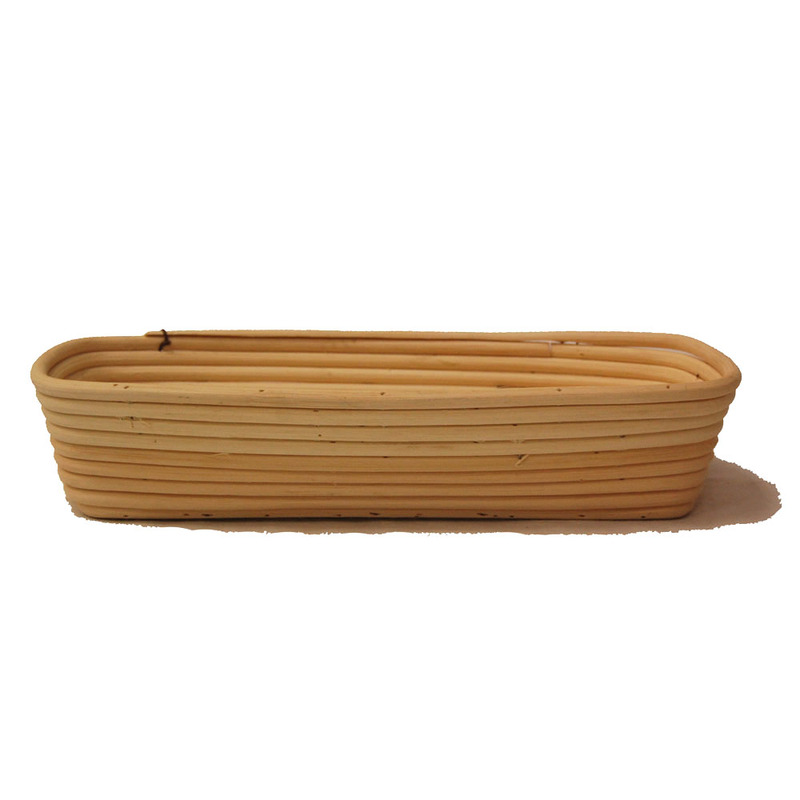 This would be the perfect size for your dough . As I have not yet had an opportunity to use the product I can't say much at this point. 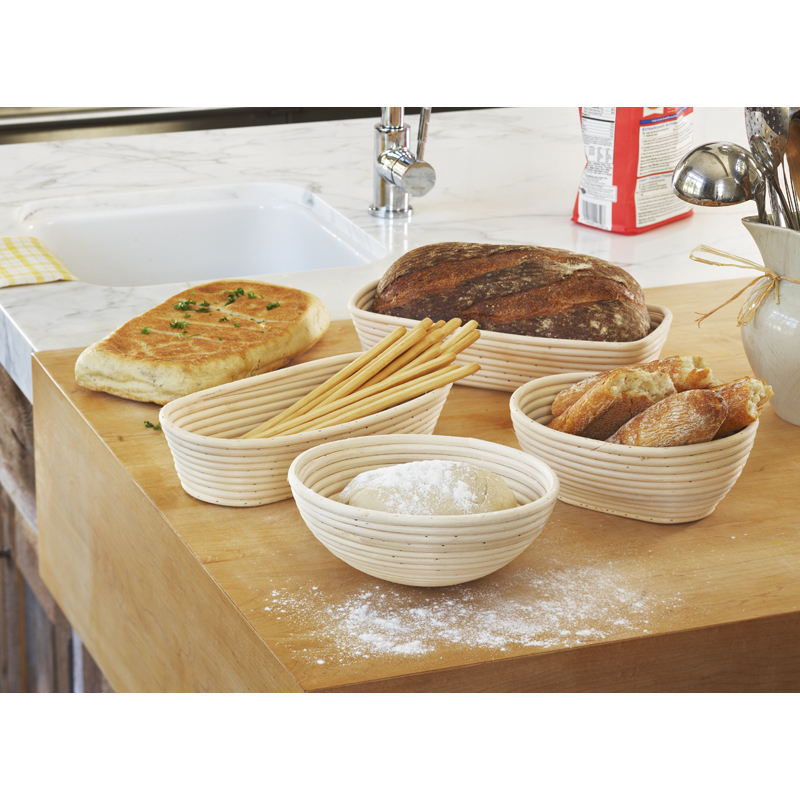 What I can say is that the customer service was excellent and the product is what I ordered.